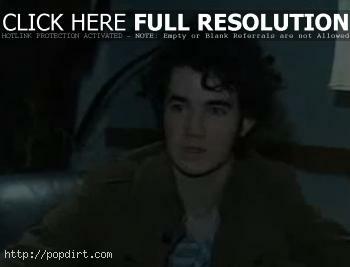 Footage of the Jonas Brothers performing ‘Year 3000’ above the Nokia Theater box office in the Dallas suburb Grand Prarie, Texas on Saturday (January 19) has been posted online. The band perform at the venue on February 28th, March 1st, and March 4th. 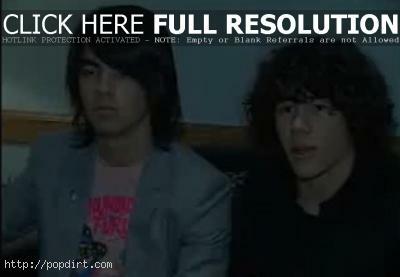 Watch it and another clip posted by the Jonas Brothers documenting the surprise appearance below.